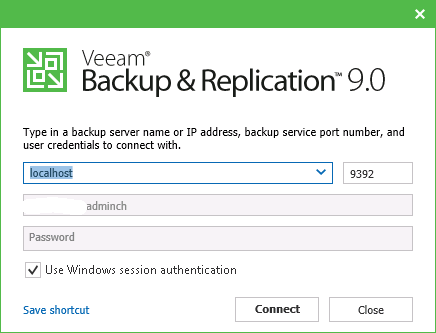 In v8 and previous releases of Veeam, I’d have to login directly to the backup server to manage any parts of my backup infrastructure. Many times this meant asking nicely (kicking off) if one of the other admins were still using the server so that I could login. No more!!! Now the console supports connecting to a remote Veeam backup server. You can install the client right on your workstation and connect just as if you were on the server itself. Also the new look of the console is great. Not that the other console wasn’t pleasant to look at but….the changes that were made are nice! The options are pretty straight forward here. 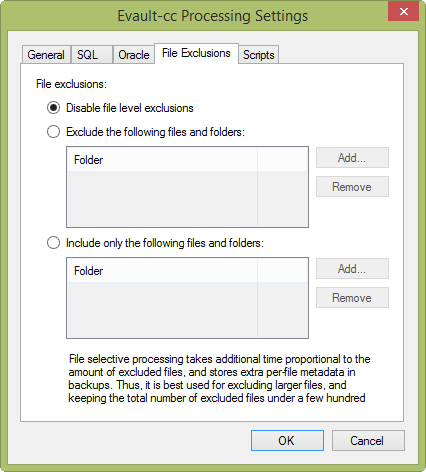 You can disable it all together, excluded certain file and/or folders, or only backup certain files and/or folders. Using this does slightly increase the processing time of the backup job and the memory use of the data mover. You also have to have a Enterprise Plus license to enable this feature. If you’ve ever ran out of space on a backup repository and had to shuffle around and relocate your backup jobs, then my friends….you’ll adore this feature. Scale-Out backup repository provides an abstraction layer between the underlying storage and the Veeam backup server and creates a single virtual pool of backup storage. Normally when you create a backup job you have a single backup repository which correlates to a single storage device. Now with the Scale-Out repository, your backup jobs can be distributed evenly across multiple storage devices. 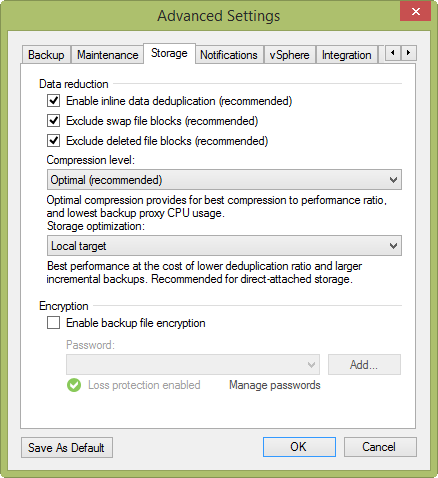 Additionally, you can leverage different performance disks. 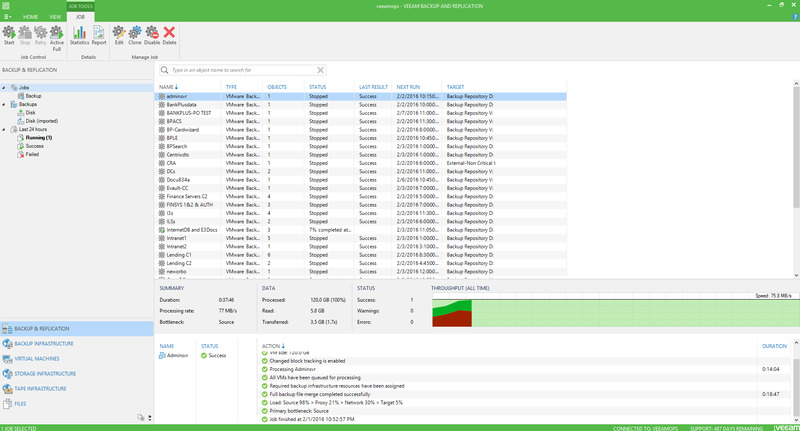 Veeam is able to use backup file placements policies that can help improve the performance of your backups by assigning different types of backup files to different storage devices based on performance considerations. So you can write certain files to your faster SSD drives and others to slower SAS drives. And my favorite part….if you’re getting low on space….simply add more storage devices to the pool. No more relocating backup files and editing all those backup jobs to point to the new repository. Since it is all one virtual pool, Veeam does all that for me in the background and simply uses the additional added storage that I added. There you have it…my top 3 features. There are many other great features….more than I want to write about! But don’t just take my word for it…go try it for yourself. You can download a free 30 day no limitations trial of Veeam Availability Suite v9 for VMware or Hyper-V here.